Alice in Wonderland is one of the most famous children’s books ever written. It became a success from the moment it was published, in 1865. Since then, it has been translated in 80 languages, adapted for theatre, television, and today it is one of the most quoted works in English literature. This book was written by Charles Lutwidge Dodgson under his pen name: Lewis Carroll. 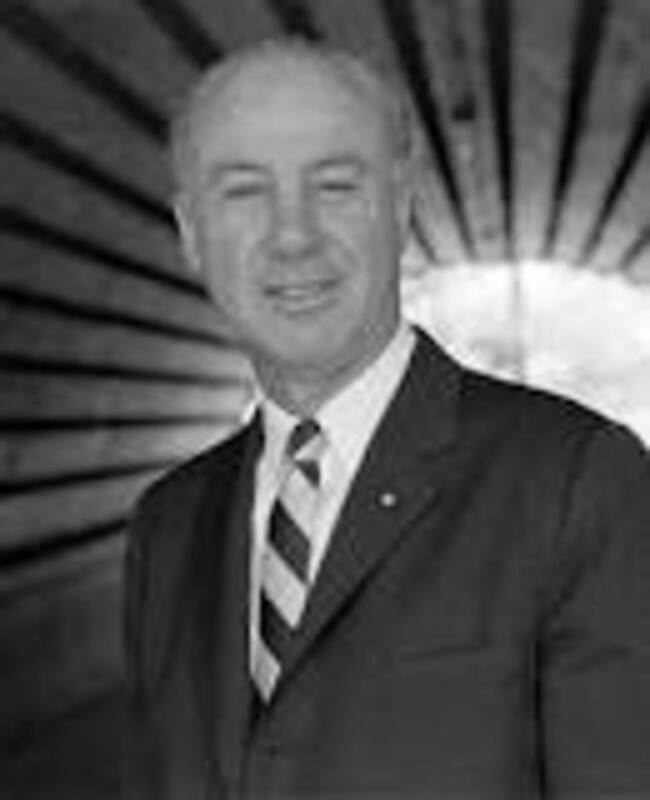 He was a man of many interests including mathematics, logic, astronomy, and philosophy. Born in 1832, he went to college in Oxford and contributed to various papers by writing and drawing. He then taught mathematics at college while pursuing his work at The Comic Times. Author of several mathematics treaties, he also wrote novels. As he was very fond of children and entertaining them, he wrote Alice in Wonderland and its sequel, Through the looking glass and what Alice found there. In fact he modeled Alice’s character on the daughter of a friend. He died in 1898. 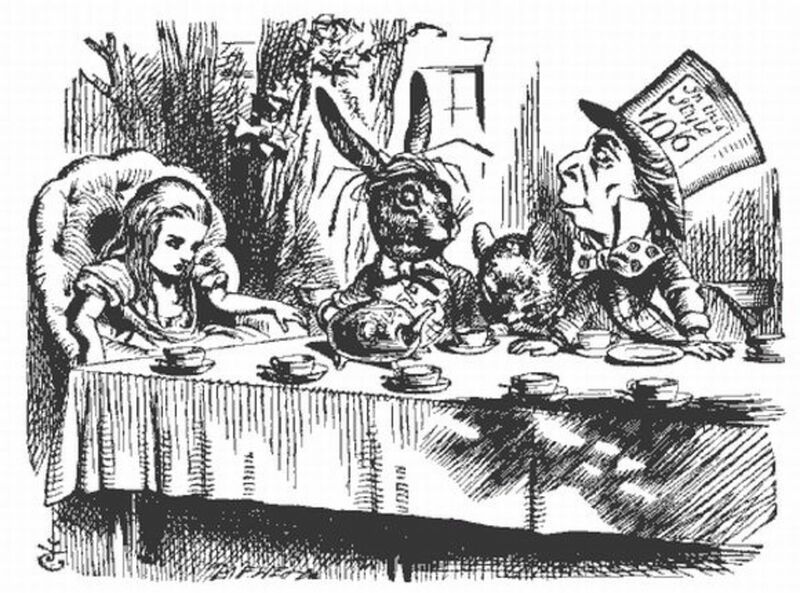 The illustrations of Alice in Wonderland are the works of John Tenniel and were published with Carroll’s original text. The text doesn’t really have a thread but is more a series of strange encounters like in a dream. It is the story of a young girl named Alice. As she is sitting on the riverbank of the Thames, she sees a white rabbit with a waistcoat that is talking to itself, pass by. Alice follows it out of curiosity until she enters a rabbit-hole and starts falling down slowly. When the little girl eventually lands, she is in a room with a table and a key on it. A little door leads into a wonderful garden. But it is so small she can’t go through. She then notices a small bottle labeled “Drink me” on the table. Alice drinks it and becomes very small. But she forgot to open the door and cannot reach the key. She now eats a cake labeled “eat me” and become very big. As she is confused she cries and then tries to cool herself with the white rabbit’s fan. She soon shrinks so much she is forced to swim in her own tears. She then meets other animals and gets out of the water. The Mouse wants to tell a dry story in order to dry but the Dodo suggests a caucus-race. When she is dry, Alice enters the garden. She goes to a house and drinks from a bottle, making her grow again. She is so big she cannot get out and all the animals gather to make her leave. They throw pebbles at her, which are in fact pieces of cake. She eats one and shrinks again. She runs from the house into the wood and meets a huge puppy and later the Caterpillar sitting on a mushroom and smoking a hookah. The caterpillar tells her that eating one side or the mushroom will make her either shrink or grow. Then she finds a cottage where a Fish-Footman delivers an invitation from the Queen to play croquet to a Frog-Footman. She enters and meets the Duchess in the kitchen with her baby. A cook is making a soup and is putting a lot of pepper making the air unbearable. The baby is crying so Alice takes it outside where it changes into a piglet. She leaves him and runs into the woods until she comes upon the Cheshire cat, a grinning, but mysterious animal. He doesn’t appear all at once, and his grin is the first thing Alice sees. 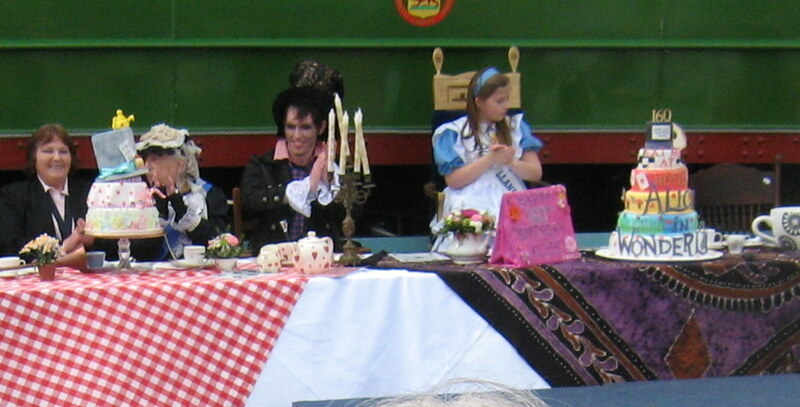 Alice goes on until she meets the mad Hatter and the March Hare, who are having a tea party with a sleeping Dormouse. Alice finds them confusing because they ask riddles to which there is no answer and pretend that there is no room for her whereas there is. Suddenly, she finds herself in the room where she landed. She uses a piece of mushroom to grow there right size and enters the garden where the Queen is having a croquet game with flamingoes for sticks and hedgehogs for holes. Alice is invited to play. The Queen orders anyone who disagrees with her to be beheaded. Alice finishes the game and is the only one not to be sentenced. The Queens then asks a Gryphon to take Alice to the Mock Turtle in order to hear its story. The Turtle tells Alice about the time when she was at school and learned subjects like ‘reeling, ‘writhing’ or ‘fainting’. Then Alice, the Gryphon and the Mock Turtle dance a Lobster Quadrille. Next they attend a trial, where the King, assisted by the White Rabbit, tries to find who has stolen some tarts. Alice starts growing and tips over the jury box. The Queen asks to sentence the accused now and to hear the verdict later. Alice protests and is sentenced. She replies to her that nobody cares and that they are just a pack of cards. The cards start jumping at her face and that is the moment when she wakes up from her dream. 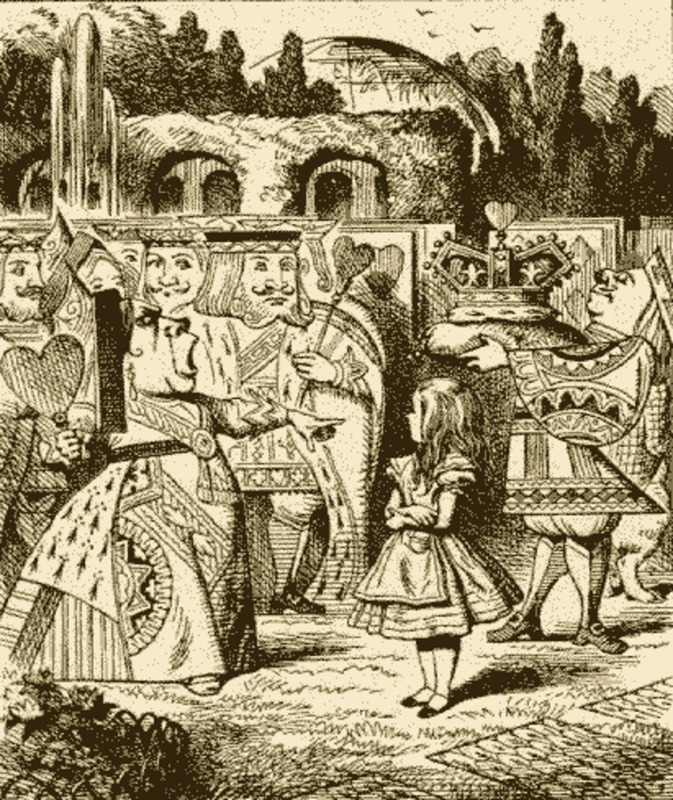 Alice in Wonderland was written for children. It is a humorous fantasy novel about a child’s dream world with strange people and animals. The language used is simple and the book contains drawings to make it fun to read. 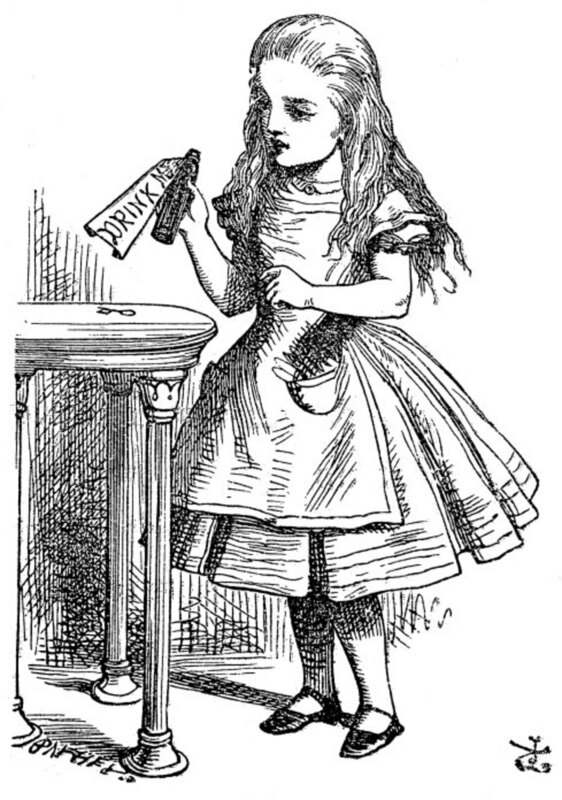 The reader sees Wonderland through Alice’s perspective and listens to her inner-monologues. In addition, the book is divided into episodes and stories. All these different aspects make it an entertaining novel. However, it was written during the Victorian Age, a time when children books had a didactical purpose. That is why this novel is also meant for educational purposes: it describes the growth of Alice from an unruly little girl, always questioning everything, to a wise woman. Another facet of this book is its criticism. Alice was the first child character in English literacy to criticize the world of the grown-ups, showing their hypocrisy and their pride. Indeed, in Wonderland, people, animals and creatures symbolize adulthood. As they think in the most illogical way, the more Alice tries to understand them, the more she gets confused. Finally, Alice in Wonderland was written in a very unusual way. The author used “nonsense verses”, a process of treating logic in an ironic way. It was done by playing strange word games with apparently no signification, presenting absurd rhymes, and asking riddles that had no answer. For instance, many of the names of characters are word games (the Cheshire cat, the March Hare…). Moreover Carroll likes to invent neologisms such as ‘uglification’ or ‘muchness’. They create a singular atmosphere in the book. The eleventh chapter is the last but one of the book. It is a key passage in the book and brings a good insight on fantasizing aspect of the book. The chapter is entitled ‘Who stole the tarts?’ and concerns a trial started to find out if the Knave of Hearts is guilty of having stolen the Queen’s tarts. The King plays the Judge and animals form a jury. The Queen’s tendency to sentence everyone to death scares witnesses and the Jury. It endangers Justice because they are afraid to do their duty. During the second part of the chapter, Alice starts growing. This moment of the story is quite comic. Indeed, there are many word games and the trial soon becomes a farce because no one tries to prove anything. In this extract, the author’s message gives the impression of being that rules have no advantage if they are applied by a tyrannical. It also tells us that behaving reasonably with rules is behaving as an adult. Otherwise rules would be useless. For the first time, during the whole trial, Alice does not interfere and hardly speaks. This is because the trial is an important adult event. This, together with the fact that she is growing symbolize her becoming wiser, at the end of the book. The witnesses at the trial are the mad Hatter, the March Hare and the Dormouse. They emphasize the absurdity of the Queen’s trial as they talk nonsense and contradict each other. 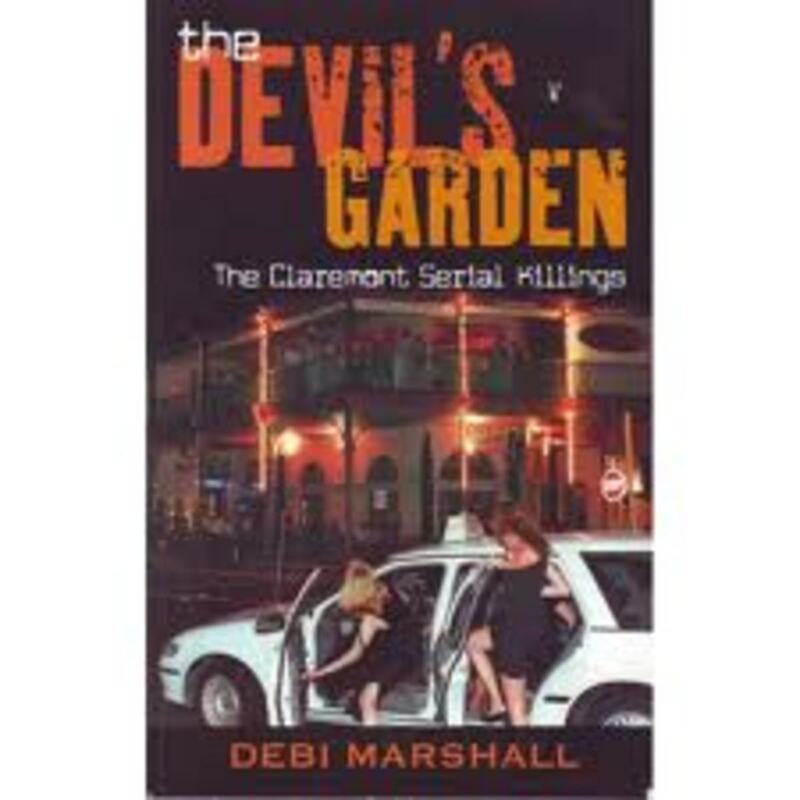 It seems that the trial is an opportunity for the author to gather as much characters from the book as possible. Moreover, the process of dealing with a trial, a matter that should be logical, in such an absurd way at the end of the book, aims at increasing the nonsense and prepares the reader to the story’s outcome. That is how, in the next chapter, Alice will wake up from her dream after rising up against the Queen. It's funtabulous superb. This is one of the best book in the world. nice review. Helped in my speaking skills. it is awesome . it is one of the great books . it also help me in doing my project. Thanks.....this review helped me in my holiday homework. nice one.....helped me in doing my sister projects..
thanks...this review helped me in my holiday homework..
thanking for giving this all. This was the absolute worst book that I have ever read! I had to read for a school project and do a report on it, there is no theme or moral to it so it makes that part of the report difficult, and it also is extremely confusing with no real meaning to it.It was also very wordy, rhimy, and very stupid! I would not recommend this book at all! Oh, I read the one that was origanally written by Lewis Carroll. I love this book so much. Love the review, very well written. Great summery of the whole thing.